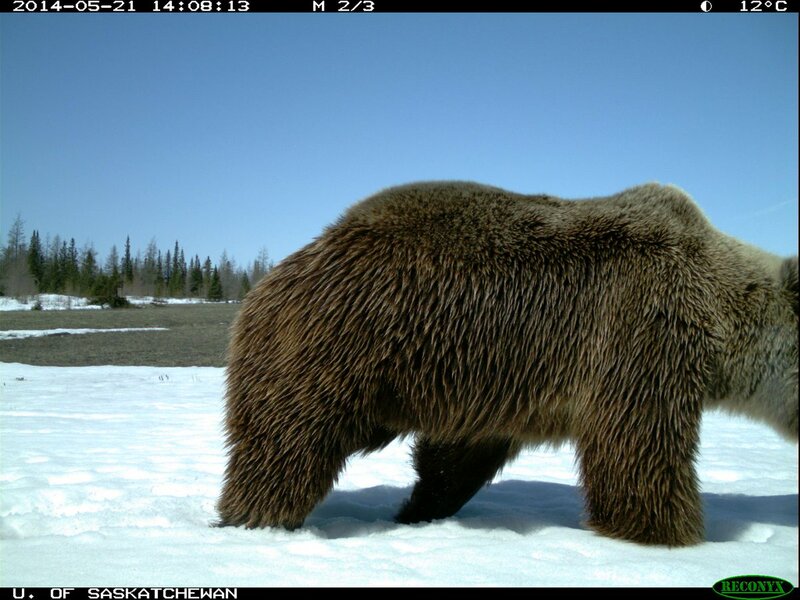 Researcher Doug Clark’s remote camera in Wapusk National Park captured all three bear species within a seven month time span in the same location. 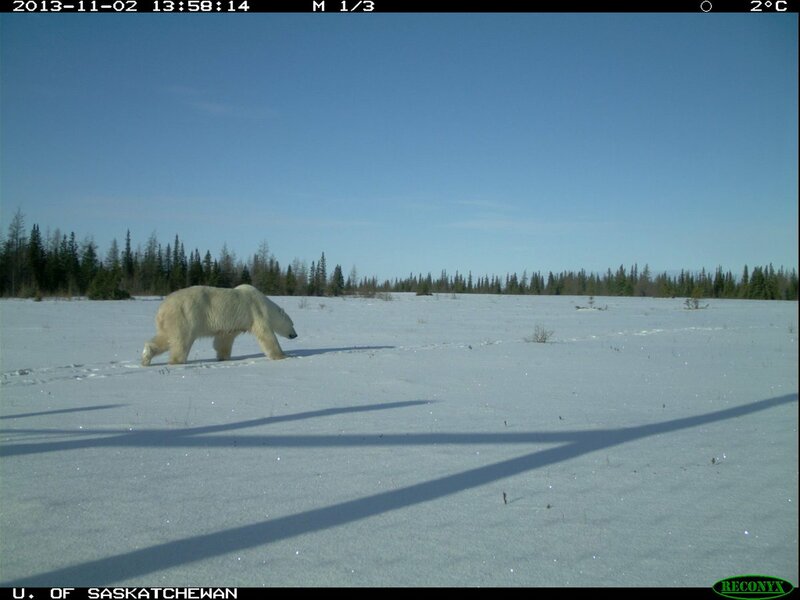 The camera’s are part of an ongoing research project supported by Parks Canada studying polar bear – human interactions in outlying field camps in the region. Since Churchill has three unique biomes that converge in one region, species can overlap. 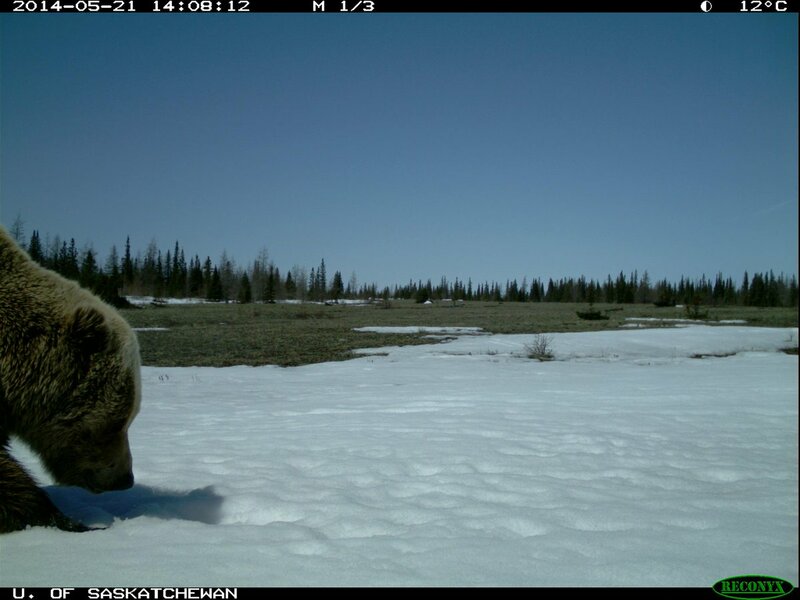 With climate change happening it becomes more feasible for species to roam from their natural range. 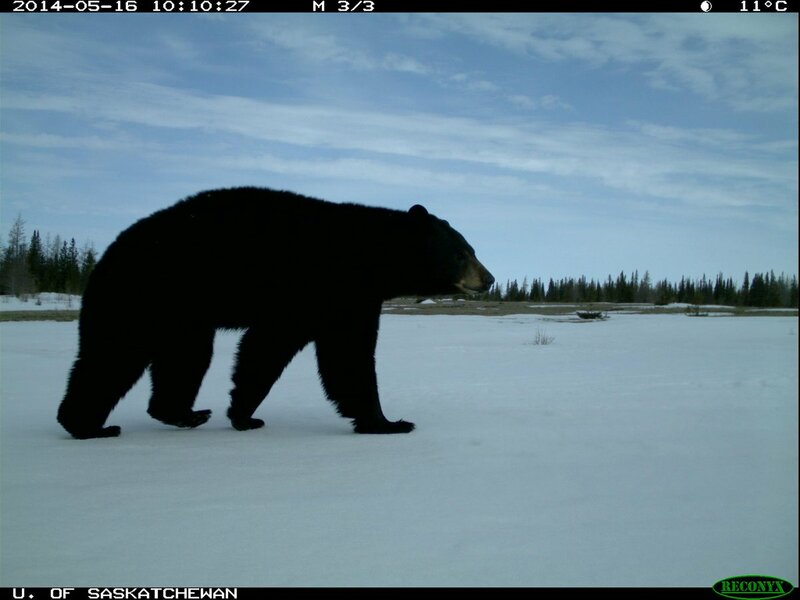 Three bear species in Churchill are proof of this theory! After the recent common crane sighting in Churchill, this one is surely not as glamorous but noteworthy at least. A pigeon was spotted north of Churchill in Rankin Inlet and may be the first sighting of the bird north of Winnipeg. One has to wonder is the change in climate and weather patterns affecting the migratory patterns of birds and other animals? Pigeon in Rankin Inlet. CBC photo.